With the creation of RetailCo, a wholly owned subsidiary established to cater to fuel retailing, “Saudi Aramco will be creating a sustainable and profitable business model for integrating across the hydrocarbon value chain,” said Ahmed A Al-Subaey, vice president of Marketing, Sales, and Supply Planning and chairman of the board of RetailCo. 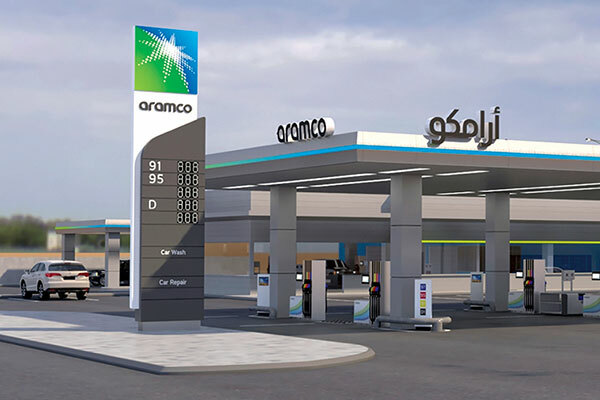 “RetailCo will grow its operations in both the automotive and aviation fuel segments, offering customers enhanced services and quality products while implementing a sustainable and profitable business model that delivers a new and stable source of revenue for Saudi Aramco. “One of the key and critical factors for success for RetailCo will be its focus on customers and not only meeting expectations, but raising expectations for what customers expect at a fuel station in the Kingdom,” said Mohammed H Al-Gahtani, RetailCo’s CEO. “We are pursuing a total shift in paradigm in the gas station perception among the public, from what people think of gas stations now as a divergence from a main route to get convenience service to a destination of services on major highways, to work, or simply on the way back home. “We are pursuing a total shift in paradigm in the gas station perception among the public, from what people think of gas stations now as a divergence from a main route to get convenience service to a destination of services on major highways, to work, or simply on the way back home,” Al-Gahtani added. For the automotive segment, RetailCo will take a phased approach to expand its network of domestic fuel retail stations to cover the Kingdom. The flagship fuel stations will be destinations on critical intercity highways, offering a full range of services, including food, convenience store, and other amenities.